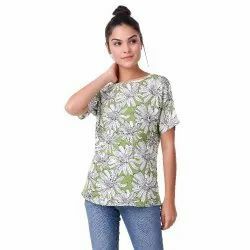 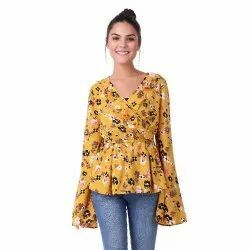 Our range of products include summer ladies top, western ladies trendy top, ladies stylish top, ladies crop top, white smocking designer top and georgette long sleeve designer top. 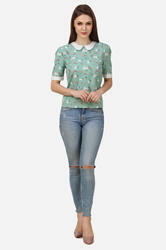 As an affluent enterprise of this domain, we emerge in providing premium quality array of Summer Ladies Top. 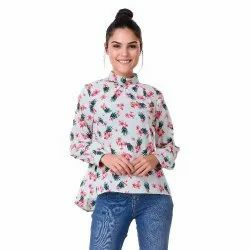 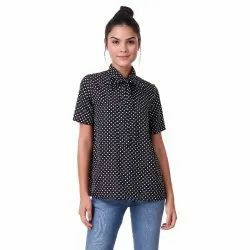 With the aid of our technologically advanced infrastructure, we are able to offer excellent quality WesternLadies Trendy Top. 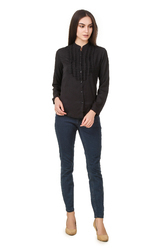 To furnish the wide requirements of the customers, we are offering a high-quality range of Ladies Stylish Top.